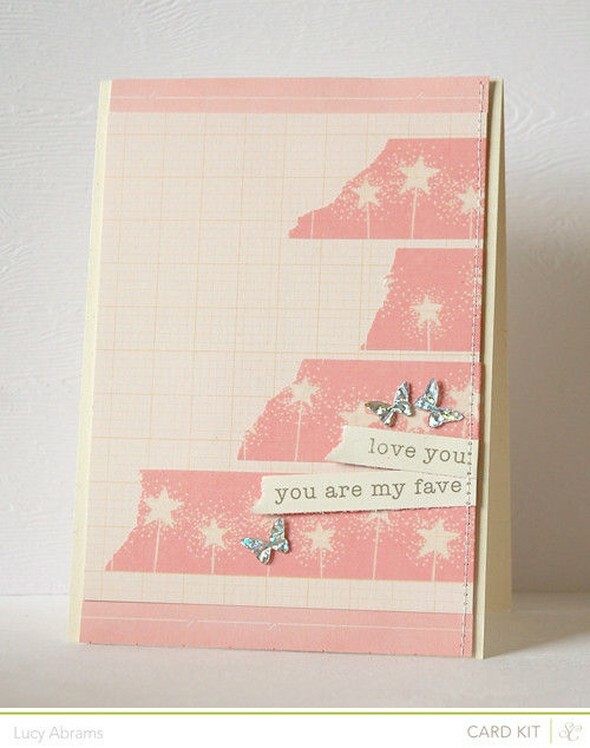 A girly card created with the Bubblegum and Waffle Cone Add Ons. 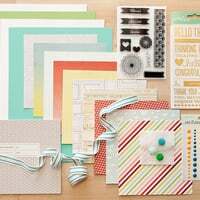 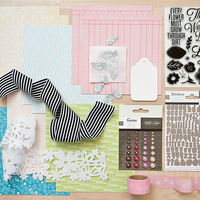 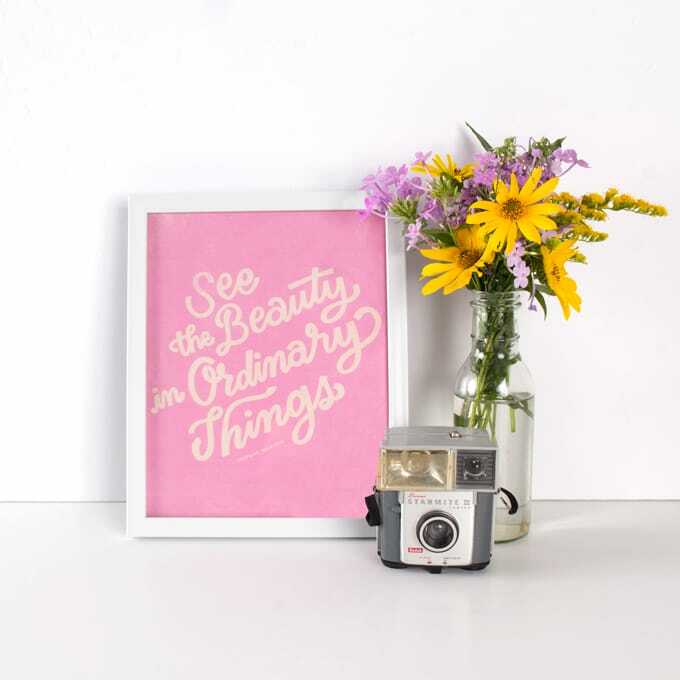 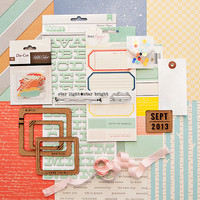 Everything is from Bubblegum, except the sentiment strips which are cut from some gorgeous cardstock in Waffle Cone. 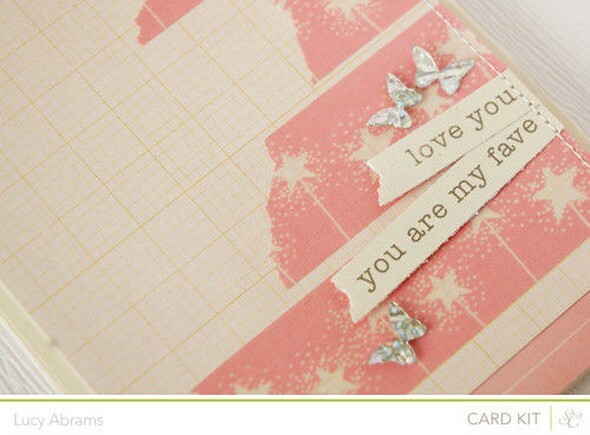 I die cut the butterflies from the sparkly leaves in the Bubblegum Add on.